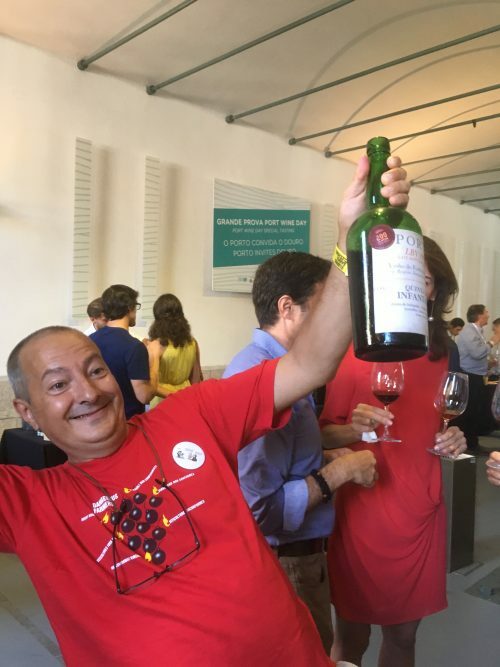 I was lucky enough to get an invite to a tasting spanning three centuries, part of International Port Day. 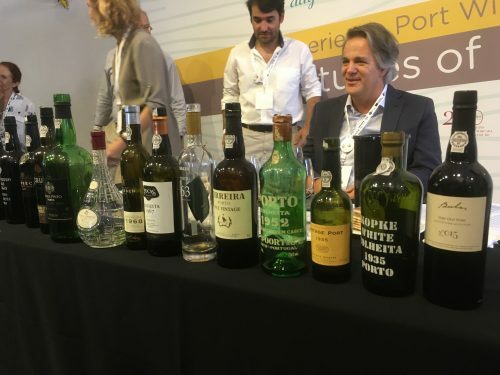 A great day overall, with lots of brilliant Ports (aged white Port is my new thing) and some lovely people. A fascinating talk from Heini Zachariassen, CEO of Vivino – 31k new members daily, 100k new wine reviews every day – who knew? 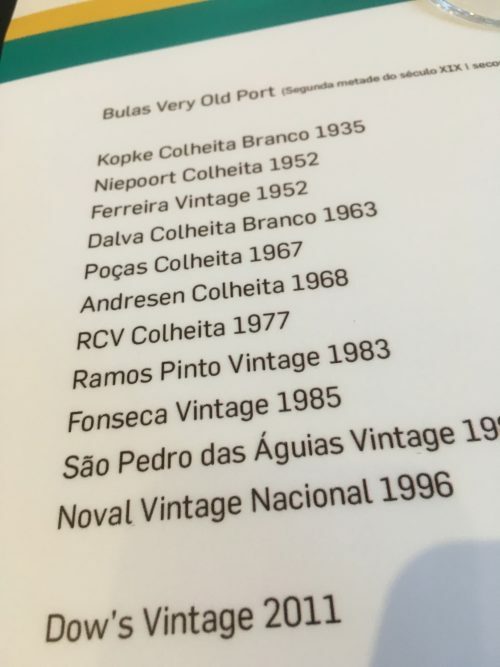 This was a great tasting, memorable wines, no real duds, starting with Dow’s Vintage 2011, through Noval Nacional 1996 finishing with a very old, but very alive Port from the 1860’s produced by Bulas, who also had their (very good) current wines there on tasting. 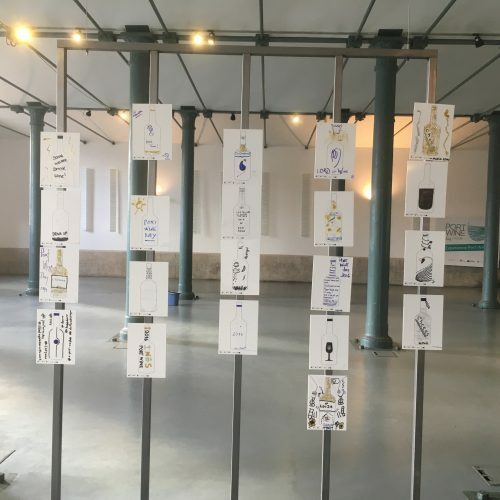 My overall favourite was the Kopke Colheita Branco (or white Port) from 1935. Amazingly fresh lively wine. To be continued, but a few pics below. 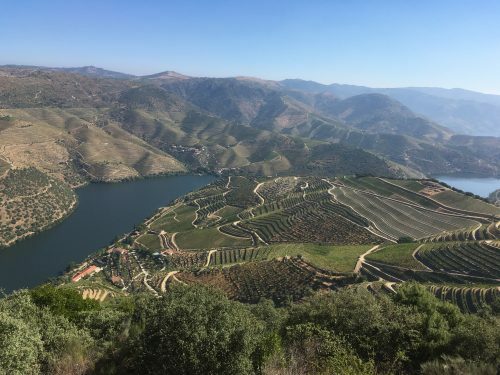 And, lest we forget, the most beautiful vineyards in the world – the Douro Valley. This shows Taylor’s Quinta de Vargellas.